Mortgage rates change. Could you be saving money? If there has been a change in your finances, mortgage rates, or housing plans then a refinance might be a good choice. 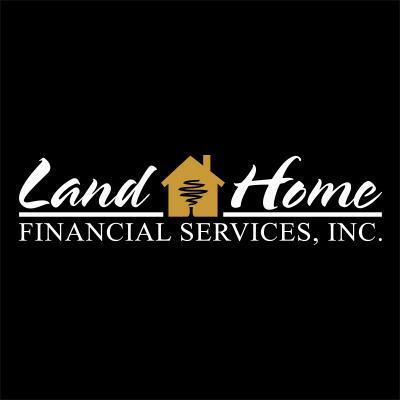 Check out our refinance calculator or call a loan officer to see if a refinance is the right move. Pull your own credit report and check for errors or ways to improve your score. Start saving income and asset records. Take a look at the suggested documents you'll need. With your documents in order, it's time to start the application process. Or, get in touch with a loan officer to help you through every step of the way. Review fees and closing costs for your loan and decide if the loan terms and monthly payment are a good fit. Give the Truth in Lending disclosure (TIL) a quick read so you know your rights and responsibilities. If you are comfortable with the terms, it's time to make it official and formalize the loan agreement. A professional will determine the estimated market value of your property by comparing it to recent sales in the area. The appraised value is a consideration in determining the amount and terms of your new mortgage. Once we have agreed on all the details, we will close and fund the loan. There are some costs involved for the appraisal, origination, and title. Fifteen-year loans became quite popular in the 90′s. Thanks to historically low rates, borrowers can use a 15-year loan to pay off thei... Read More. The traditional 30-year fixed rate mortgage has a constant interest rate with the monthly payments (principal and interest only) that nev... Read More. Adjustable-rate mortgage programs charge a fixed-interest rate for the first three, five, seven, or ten years. After that time, the loan ... Read More.